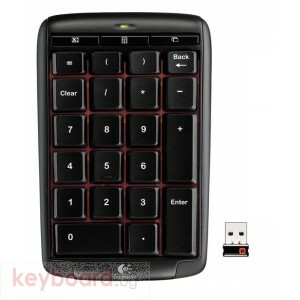 And you can easily add compatible wireless mice and keyboards to the same wireless receiver. 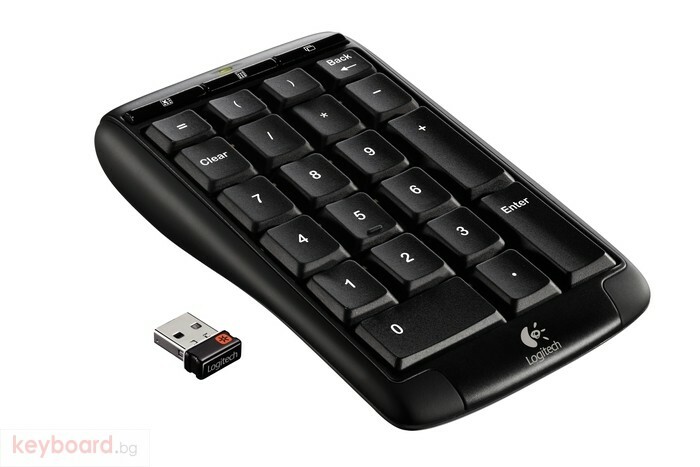 The solid, portable design makes Logitech Wireless Number Pad N305 a sturdy number-entry solution that's easy to take with you. When you need to run numbers on the road, you can work confidently and quickly – wherever and whenever. 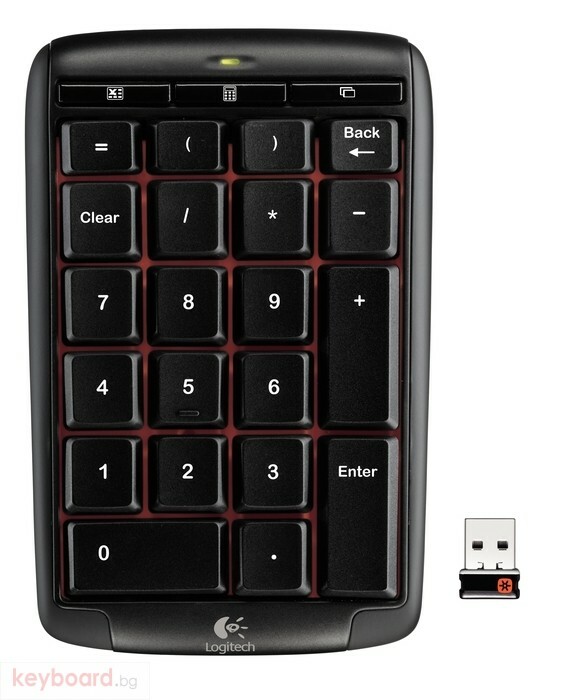 Simple setup makes it easy to get started – just plug the receiver into a USB port and start crunching numbers right away (additional features are available through an optional software installation). You'll get up to three years of battery life*, which practically eliminates the need to change batteries, as well as the hassle, expense and waste that go with it. An indicator light helps you keep an eye on your charge level. 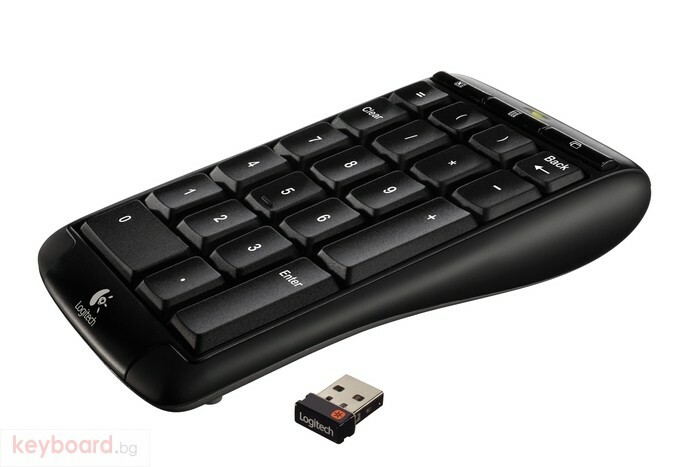 The tiny, Logitech Unifying receiver stays in your laptop. There's no need to unplug it when you move around, so there's less worry of it being broken or lost.